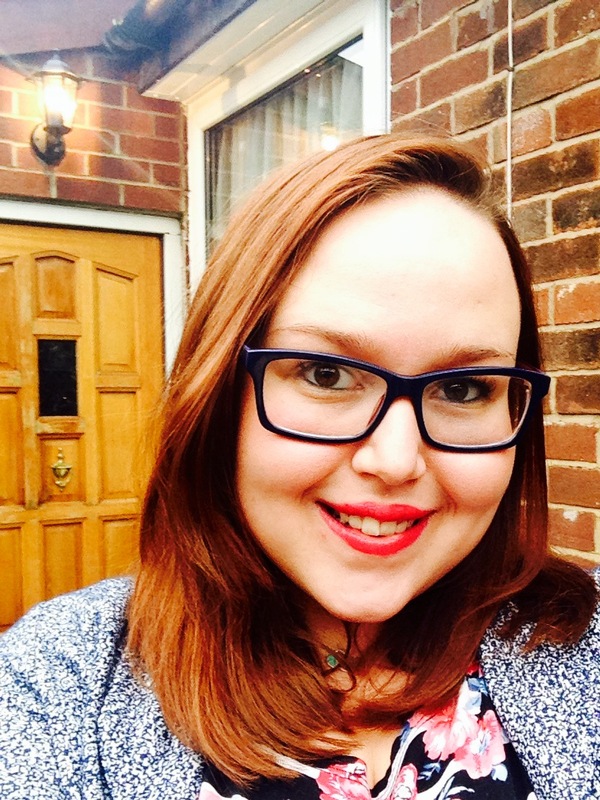 Rebecca Leeming, an English Literature graduate and Leeds Big Bookend volunteer, shares her passion for Roald Dahl’s life and work in this week’s post. From a very early age I have been familiar with the work of Roald Dahl. His books for children engaged me with wit and humour, and in later years his adult short stories have renewed my interest and admiration for this incredible literary figure. One of Dahl’s greatest techniques is the ability to delve into the depths of human nature and how people react to the situations in which they find themselves, something he particularly develops in his collections of short stories. He writes about how people interact and how sinful feelings and extreme emotion cause people to appear unattractive and irrational. This insight into human nature allows readers to examine their own lives; as Dahl’s stories for children provide morals, his stories for adults are also mature cautionary tales. Having visited Gypsy House in Great Missenden, it is easy to see where inspiration for his writing came from. The grounds are full of fruit trees, raised beds, a gypsy caravan, secret pathways and a miniature maze, showing how he was very much a child at heart. Having also met his son Theo, who Charlie and the Chocolate Factory was dedicated to, I realised just how many lives Dahl touched, not only through his writing but his desire to help and educate others. Alongside his writing and following an accident Theo had in 1960, Dahl co-invented the Wade-Dahl-Till valve which was used in brain injury patients to help drain fluid off the brain. As well as this, Dahl also nursed his first wife Patricia Neal back to health after she suffered a serious stroke with minimal hope of successful rehabilitation. Despite his high profile as a writer he still found time to make great contributions to medicine and the rehabilitation of others. It is inevitable that all Dahl’s life experiences impacted upon his writing, and despite his upbeat and humorous fiction, Dahl suffered a great deal throughout his life. In childhood he lost both his sister and father. He learnt to deal with loss and idealised many situations in his writing, most notably in Danny the Champion of the World, where the ideal father-son relationship is presented. It is this ability that makes me engage with Dahl as a writer, not just a storyteller. Throughout my own writing I almost always draw upon personal experiences and feelings, in order to create something that others can also relate to. As a reader, I find it almost magical when I can read a poem or novel where the characters share thoughts and feelings that I myself do. It demonstrates how reading can comfort people, which not only gives a creative importance to writing, but also an emotional, healing dimension. As a writer one of the greatest compliments you can receive is that your work has made an impact upon someone else’s life. Roald Dahl’s work has certainly made an impact upon my life. His writing has provided me with enjoyment and guidance along the way, and has allowed me to revisit the magic that lies within the pages and between the lines. I can only hope that in years to come someone feels that reading some of my work has inspired or touched them in the way Dahl’s words have for me. 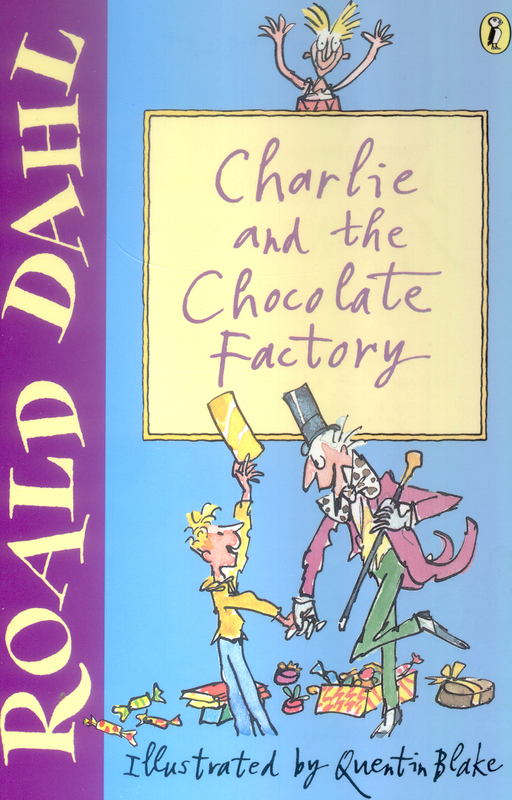 2014 is the 50th year since the publication of Charlie and the Chocolate Factory. You can find out more about Roald Dahl here. Rebecca has recently graduated from Leeds Trinity University with a degree in English. As a young child she was encouraged to read by her parents which resulted in a love of books. 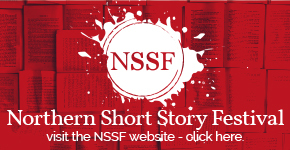 This passion for literature has developed from reading books to writing poetry and short stories that are published on her blog. She has a particular interest in children’s literature, especially how it encourages children to read, and completed her dissertation on the work of her favourite author, Roald Dahl. Rebecca hopes to pursue a career working with the written word and aims to instil a love of books in future generations.